Target wanted to buy online mattress Casper outright (they probably got the idea after they hearing about it on every single Cpodcast) and offered a whopping $1 billion to the mattress upstart. However, according to ReCode, they couldn’t work out a deal. Instead, Target is now reportedly taking a minority stake in the company—yes, they are getting in bed with the mattress makers—to the tune of $75 million. As TechCrunch reports, that may be just the first installment of a $100 million deal. The news comes after Target announced that Casper mattresses and bedding would be available online and in 35 Target stores near college campuses. It’s a similar move to the once-online only Bevel razor subscription service that is now on Target shelves. 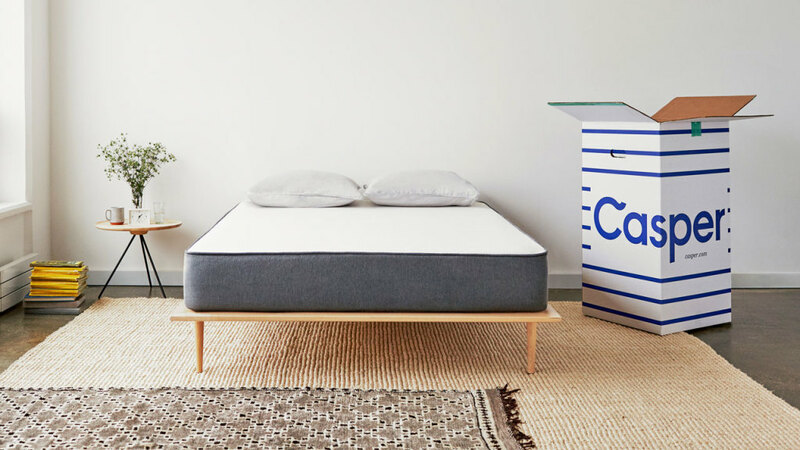 It should also be noted that Casper already sells its pop-up mattresses on Amazon as well as at WestElm.com and in some West Elm stores, so Casper is probably more excited about the investment than the brick-and-mortar expansion. The only question remains whether if you buy a Casper mattress in a Target store, if you still get the giant boxes that have delighted the children of so many podcasters who feel compelled to recount the fact during the ad portions of their shows.